OPERATION: HOTEL CUBO. - Hotel with 26 rooms, a bar, a restaurant and a multi-purpose hall. 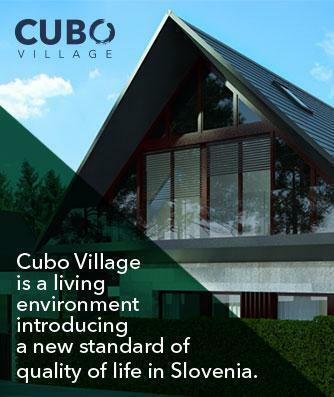 - Entitled to receive public funds was HOTEL CUBO d.o.o. - The European regional development fund has provided 750.000,00 €, whereas the final value of the project amounted to a total of 2.425.716,84 € € - The operation began on 15. 9. 2009 and was concluded on 14.10. 2011. - Responsible for providing all information regarding the operation is Boštjan Trstenjak.